Hello everyone. Will here and today, I am going to be reviewing Intel’s i5-8400 Coffee Lake processor. I will be detailing the specifications of the processor and comparing it to Intel’s Kaby Lake series processor, the i5-7600K. 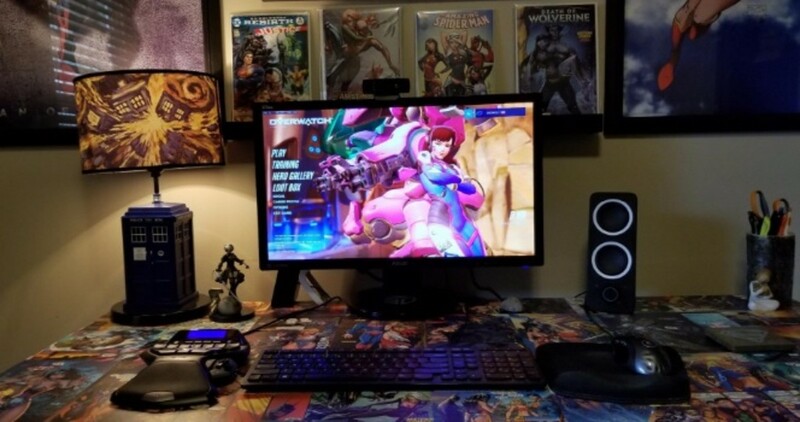 I will do the typical benchmarks and a few gaming benchmarks. This was a pretty lengthy process but I got some good insight on the processors. 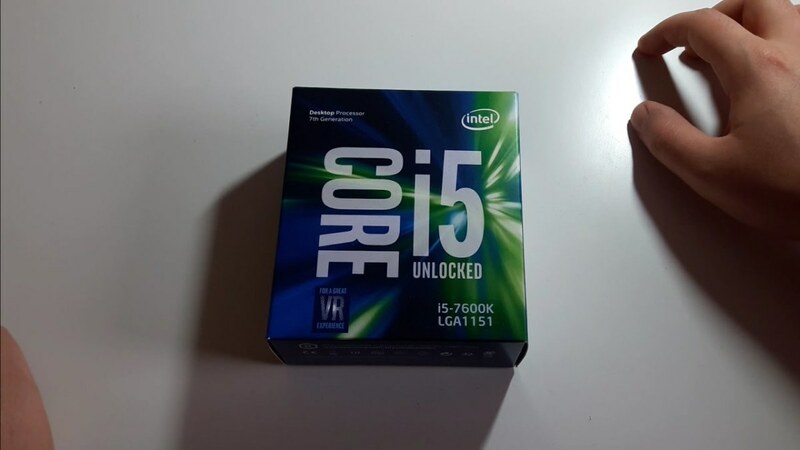 I finally received the i5-8400 CPU yesterday after a delay due to lack of supply. 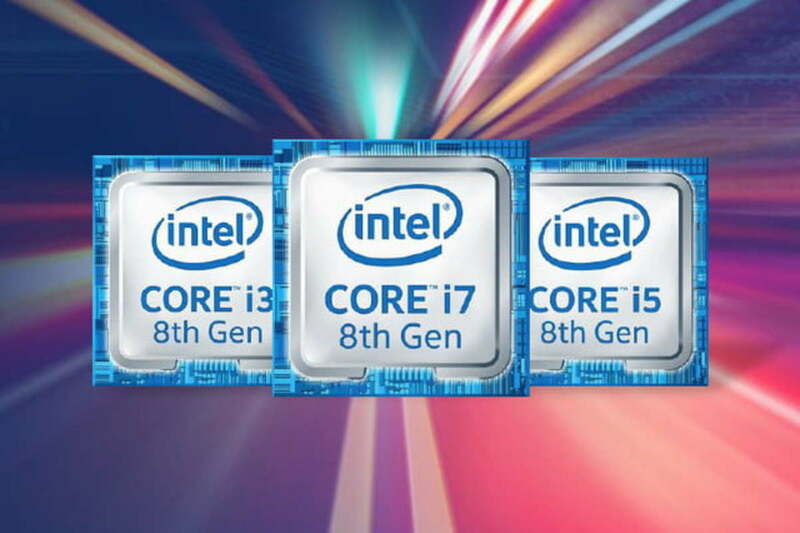 I am currently awaiting an unlocked 8600K but I don’t think I will see that until at least mid January 2018 due to Intel’s poor planning on the releasing of the CPUs. But I digress. 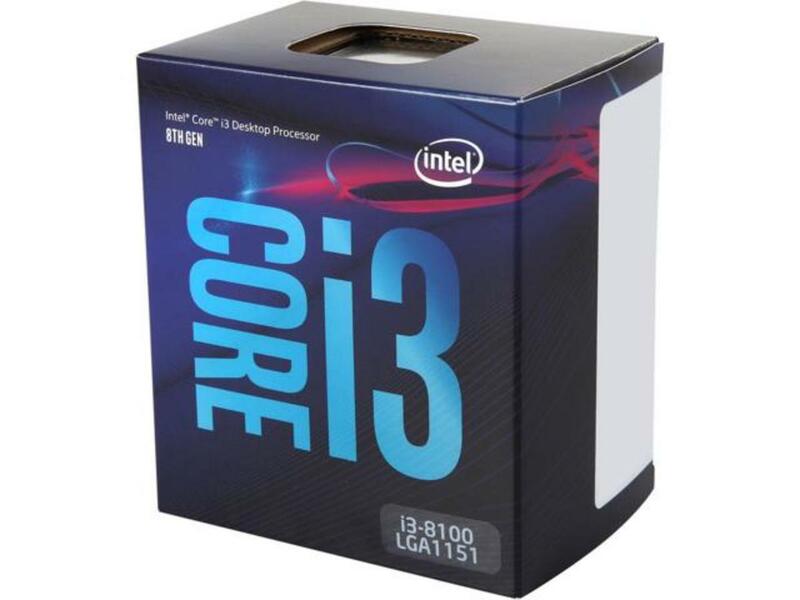 At any rate, the i5-8400 CPU is a 6 core, 6 thread CPU clocked at 2.8GHz base with a boost clock of up to 4.0GHz. The CPU remains on the LGA1151 socket and 14nm platform. 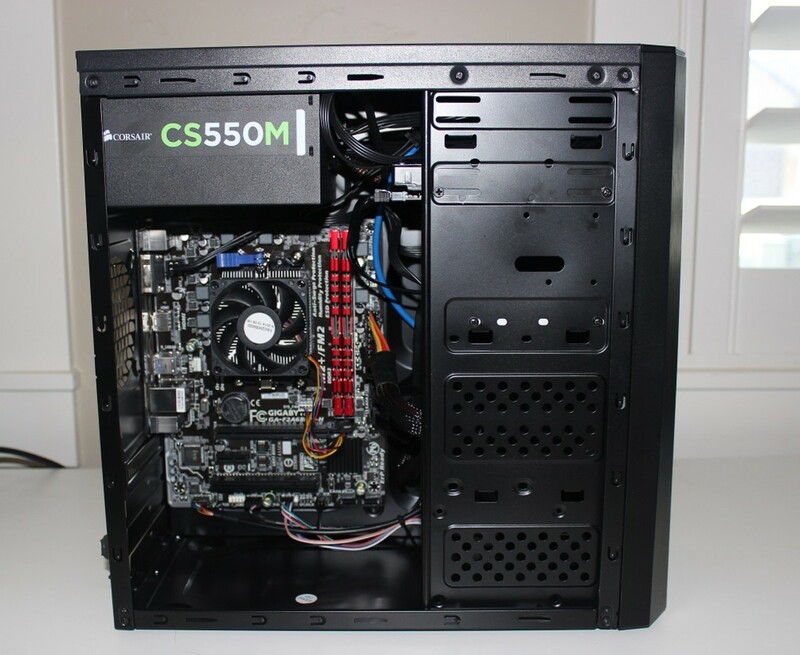 The 8400 supports DDR4 RAM up to 2666MHz per Intel and offers 10.5MB total L2/L3 cache. There are integrated graphics in the form of Intel’s UHD Graphics 630 and the process has a TDP of just 65 watts. The thing I really dislike about this processor, as with the other Coffee Lake CPUs, is that even though it remains on the LGA1151 socket, it is not backward-compatible with the Z270 chipset. 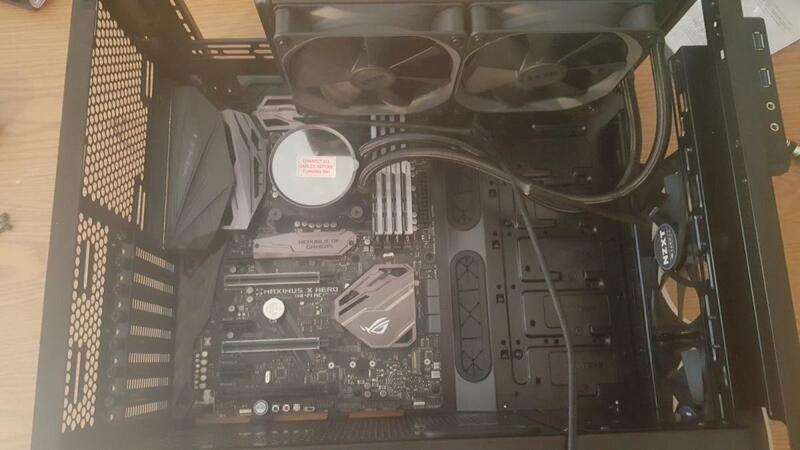 This makes us have to purchase a whole new motherboard, rendering any previous MOBO future proofing useless. 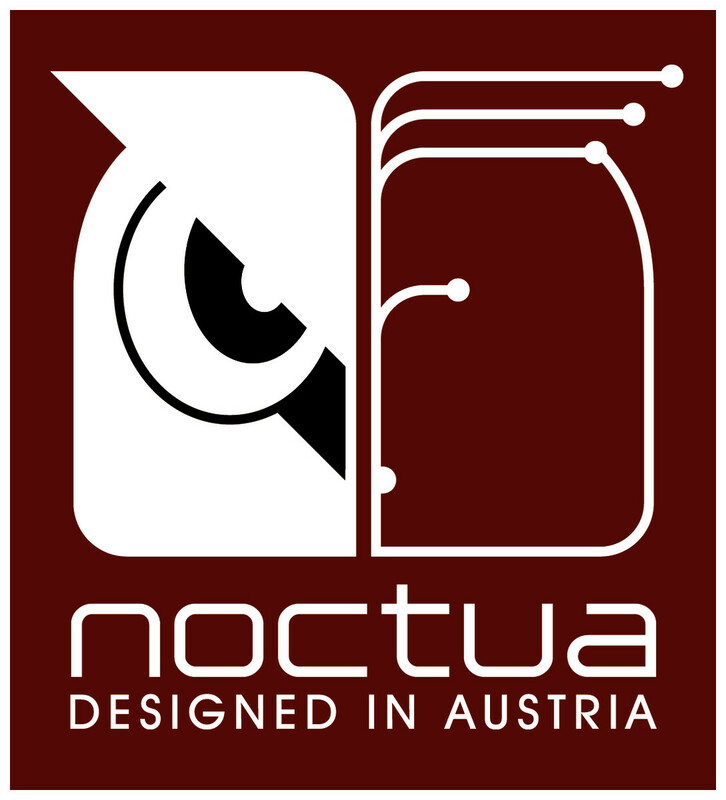 Currently, the only motherboards out on the market compatible with Coffee Lake are the boards with the Z370 chipset. So, if you want a Coffee Lake processor, unlocked or not, you have to have the more expensive Z370 motherboards. 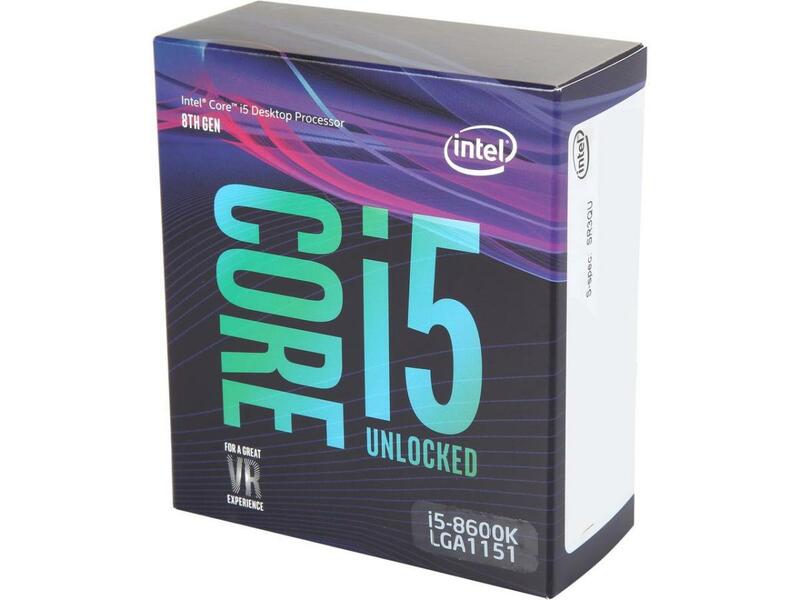 This CPU is currently retailing, if you can find it in stock, for around $200 (price gouging is happening too) which is about $15 over Intel’s suggested MSRP of $182. I used the following setups in testing. The Z370 motherboards are plentiful, so getting a decent one wasn’t hard. 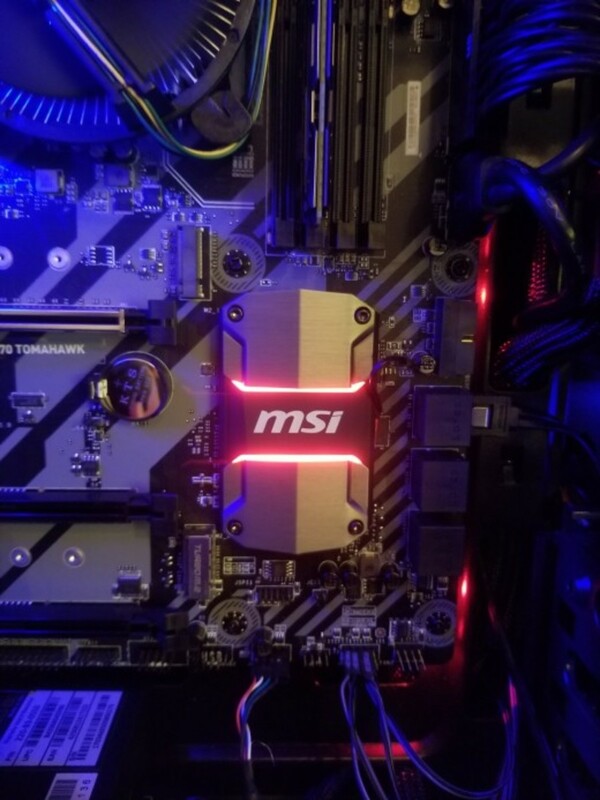 I continue to support MSI with the z270 Tomahawk as it is a fantastic board for the price; have one in my personal gaming rig. 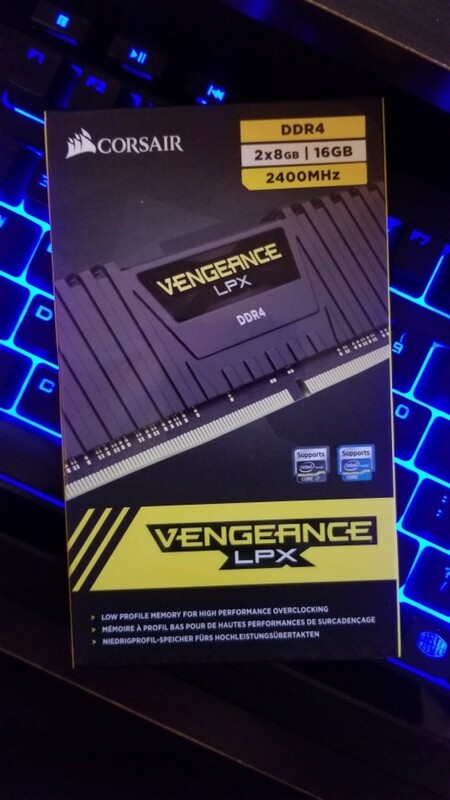 I also continue to use the Corsair Vengeance RAM given its performance how easy it is to overclock. And given my GPU supply is limited, I continue to use the MSI GTX 1080 Duke, moving it between the 2 test systems. I do have a GTX 470 and a Radeon R7 360 but they just would not be feasible to use in these tests. As can be seen, the i5-8400 outperforms the i5-7600K in pretty much every test with the exception of Cinebench and Rise of the Tomb Raider. The Cinebench score was really close and within margin of error (clock speeds most likely contributed to this) and Rise of the Tomb Raider may have also been the same and the averages were probably very close due to GPU bottleneck. Well, there you have it. 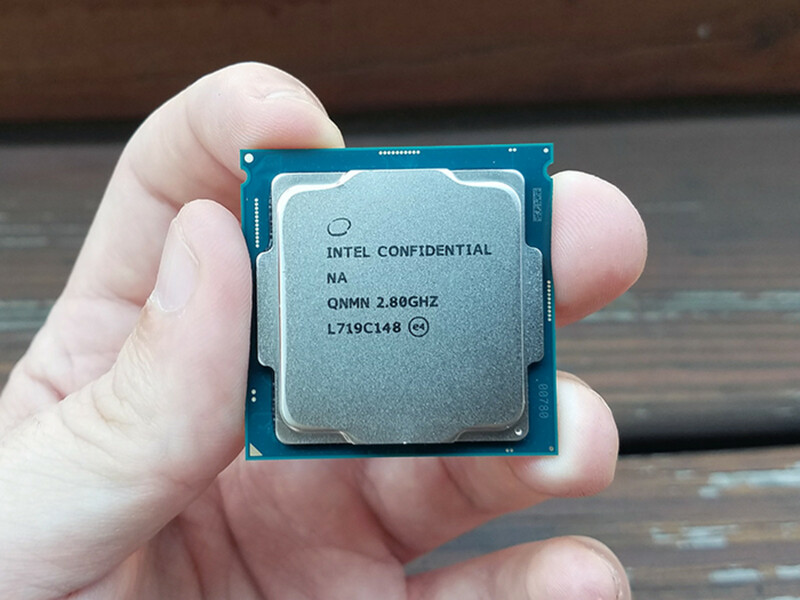 The i5-8400 Coffee Lake processor outperforms the i5-7600K Kaby Lake processor across the board. However, they are both still good processors and the 7600K is a feasible alternative at this point in time and can be had for around the same price given motherboard costs. At the same time, if you wait until January, you can get a more budget friendly motherboard and get dynamite performance with the 6 cores at a decent, budget price. I had a fantastic time benchmarking these CPUs. The gaming experience on the 8400 was fantastic though, in Tomb Raider, I did have some stuttering at times which I cannot explain given the overall performance of the processor. Other than that, all testing was smooth and went off without a hitch. Again, you wouldn't be wrong purchasing an 8400 now (if you can find it) or waiting until more budget friendly boards come out. 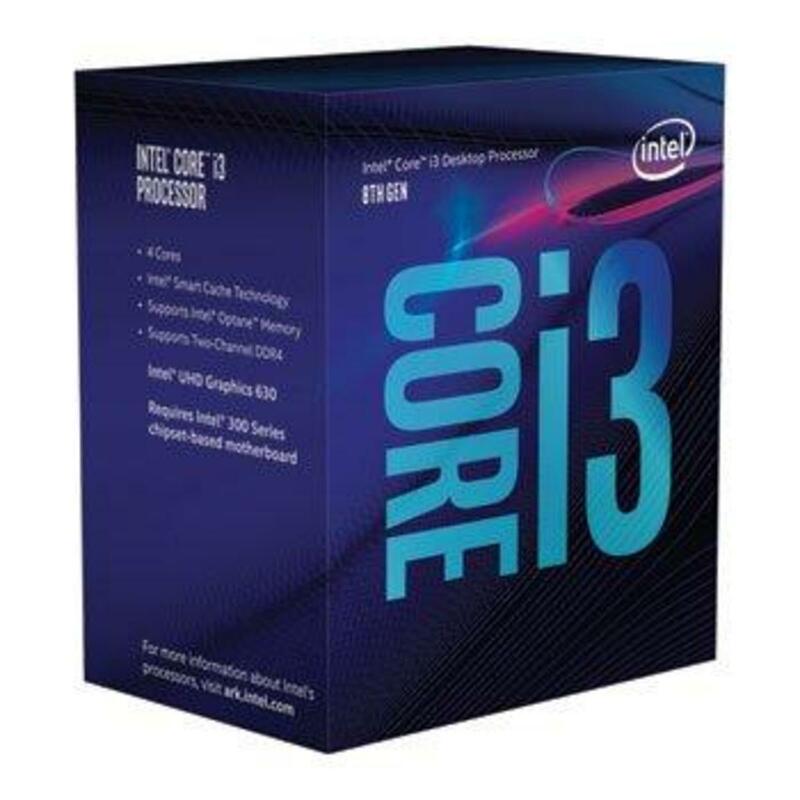 Intel® Core™ i5-8400 Processor (9M Cache, up to 4.00 GHz) quick reference guide including specifications, features, pricing, compatibility, design documentation, ordering codes, spec codes and more. 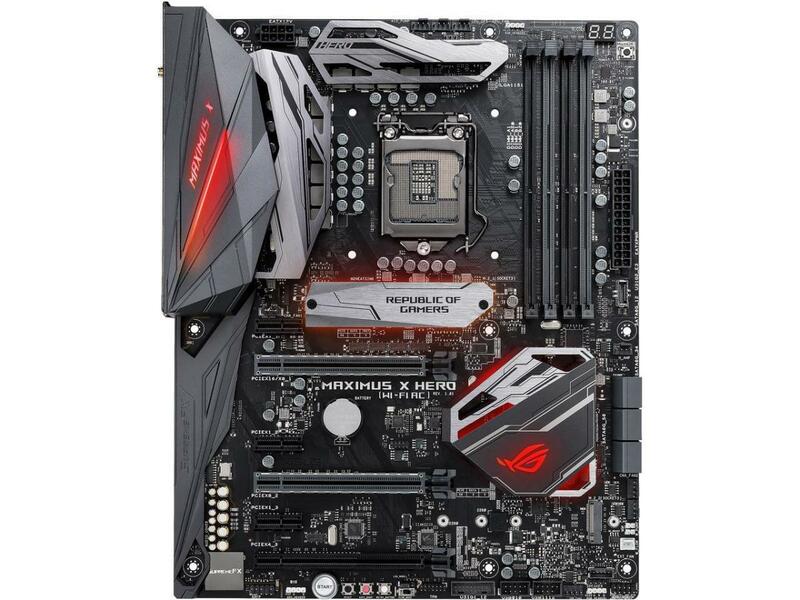 Will you purchase an i5-8400 with Z370 motherboard now or wait until budget boards release in 2018?